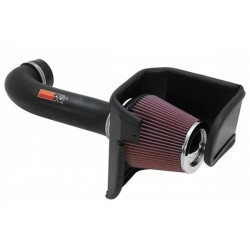 Cold air intakes There are 239 products. 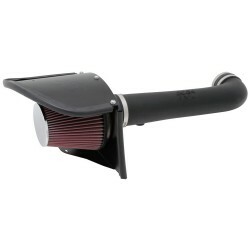 Spectre air intake systems are designed to get more Horsepower and Torque from your vehicle while working to protect your engine from harmful debris. 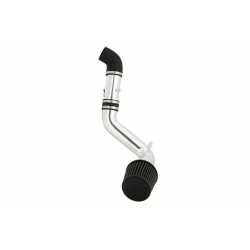 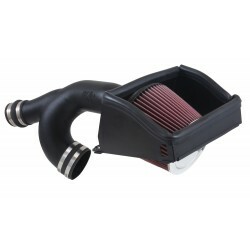 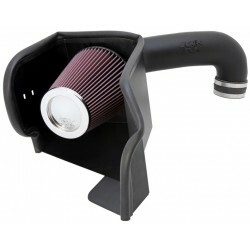 This air intake comes with a red Spectre reusable low restriction air filter, polished aluminum tubing and a black powder coated heat shield to help prevent engine air from entering the intake inlet. 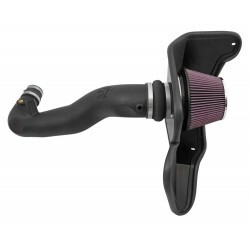 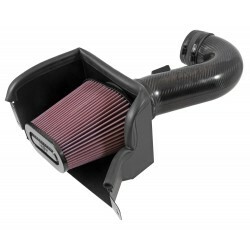 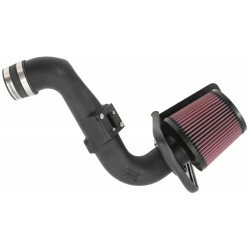 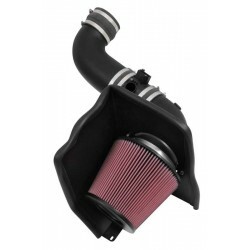 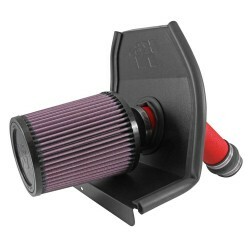 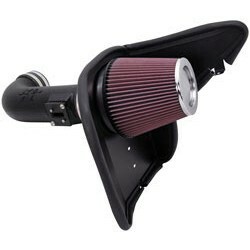 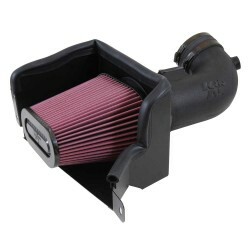 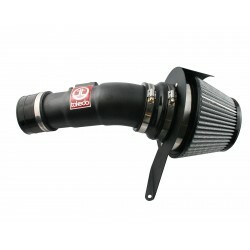 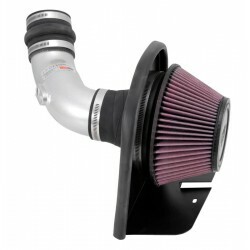 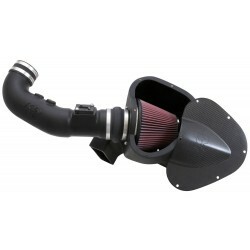 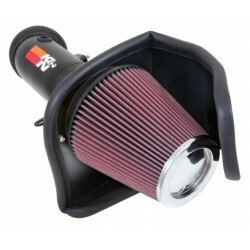 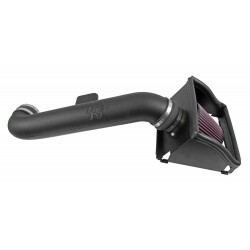 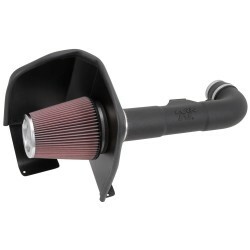 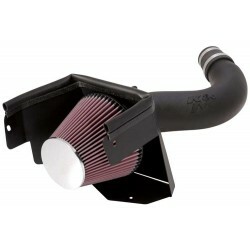 The K&N 57-1542 Air Intake fits some Chrysler 300C, Dodge Challenger, Dodge Charger, and Dodge Magnum models. 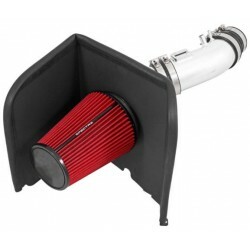 See vehicle applications link for details. 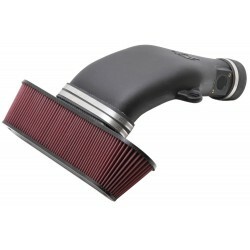 The K&N 69-2550TTK Air Intake fits some Dodge Challenger, and Dodge Charger Hellcat models. 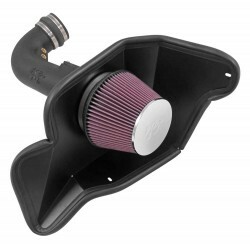 The K&N 63-3074 Air Intake fits some Chevrolet Camaro SS models. 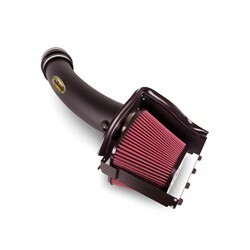 See vehicle applications link for details.